Travel simple, travel fast. 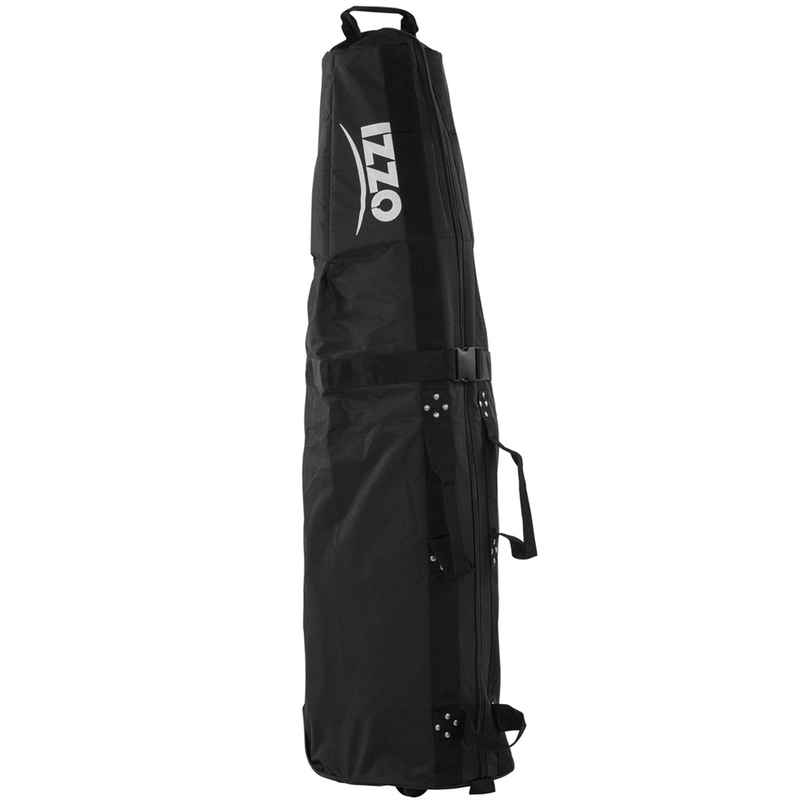 The travel cover can handle all your basic needs when travelling with your precious golf clubs. 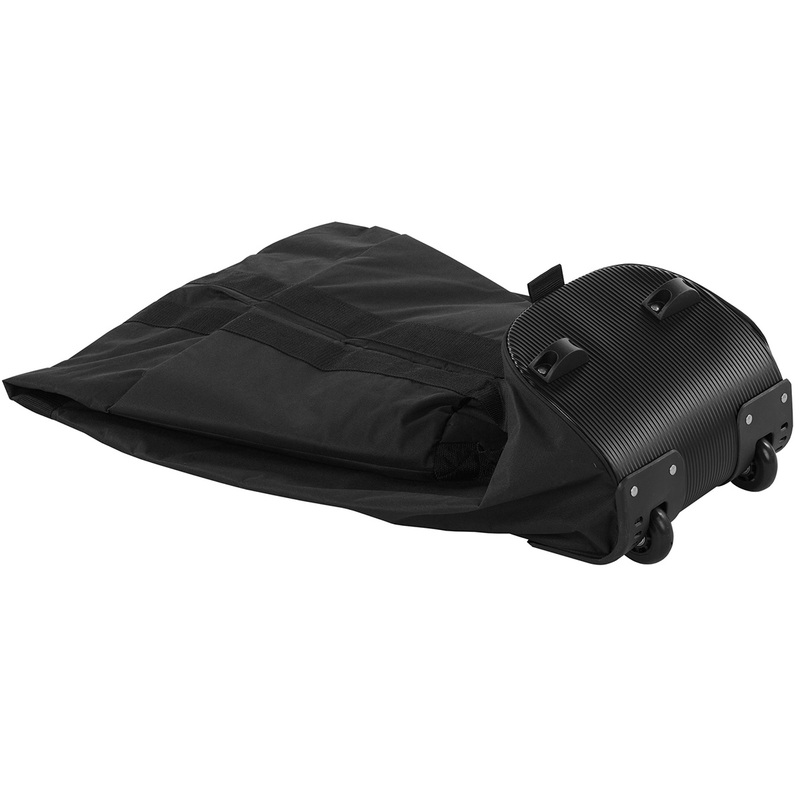 The padded soft case provides exceptional protection for your golf clubs and with the two wheel base, manoeuvrability is easy.